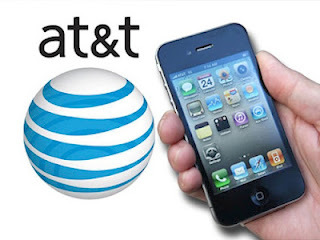 As we reported earlier that AT&T was now unlocking off-contract iPhone’s, so here is the step by step method on unlocking your iPhone locked to AT&T for free. Remember : this is an IMEI unlock method which will not require to restore your iPhone, so you should not be worried about iOS updates. How to use Online Chat to unlock your AT&T iPhone ? 2. Connect iPhone using the dock connector to the USB cable that came with your iPhone.